The dye leak test evaluates seal integrity. It is typically performed during sealer validation or for in-process maintenance. The sensitivity of this test is 50 microns. 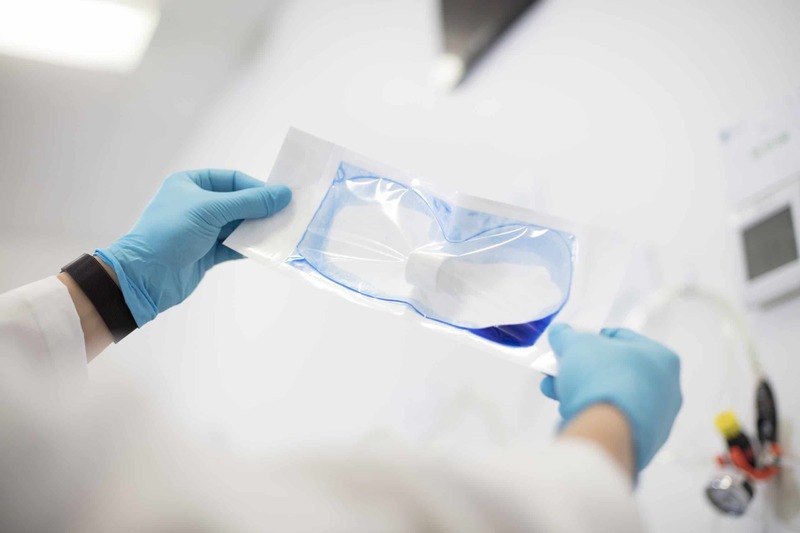 The test is performed using a specialty dye solution to identify minute defects within a sterile closure seal. NOTE: This test is not intended to be a whole-package integrity test. See Bubble Leak Test.